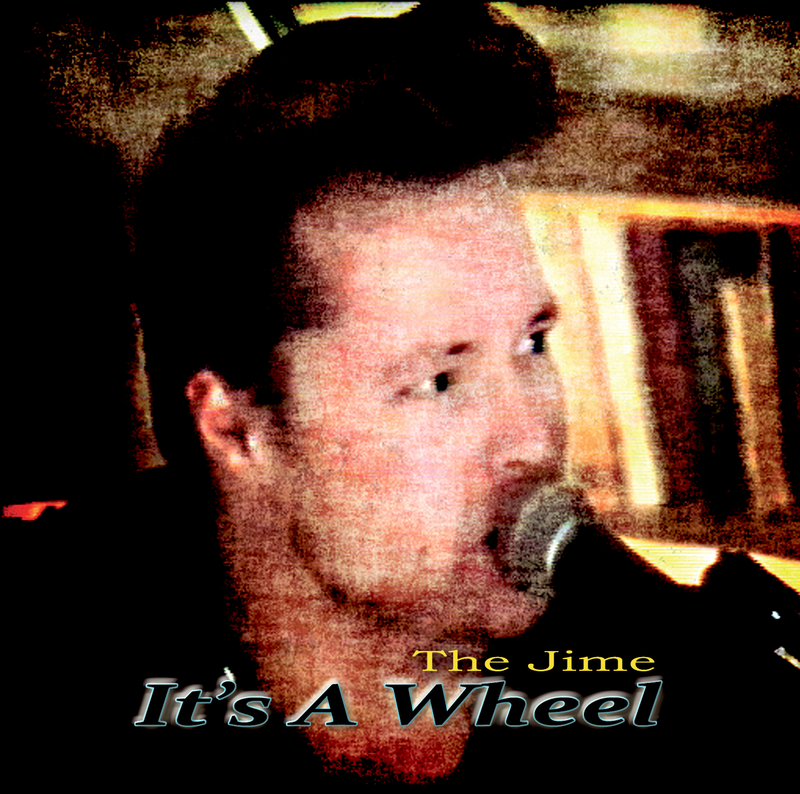 Vince Gordon releases the album “It’s a Wheel”. Here Vince’s experimentation with the sound and the renewal of the rockabilly genre comes to light again. It is both rockabilly – more fifties than twenty-tens. A clear influence from Perkins, Lewis, Holly, and Cash is detectable. It is a perfect mix of the modern Rockabilly style and the original Rockabilly sound. Vince uses for the first time the saxophone in two of his songs. Listen for instance to the song “A Man on Mars”. …which could have been a Sinatra or Bobby Darin classic and beautiful pulp fiction-like ballad “Aching Dreams”. Other than that, it’s stripped down rockabilly with raw guitar, slap bass and drums a la W. S. Holland of Johnny Cash on every track. Check out “Lonesome Me” (Vince Gordon original – Not the Hank Williams classic) played in the best tradition of the famous Nashville A-team with Grady Martin, who used to back up Johnny Burnette. You’re in for a treat.